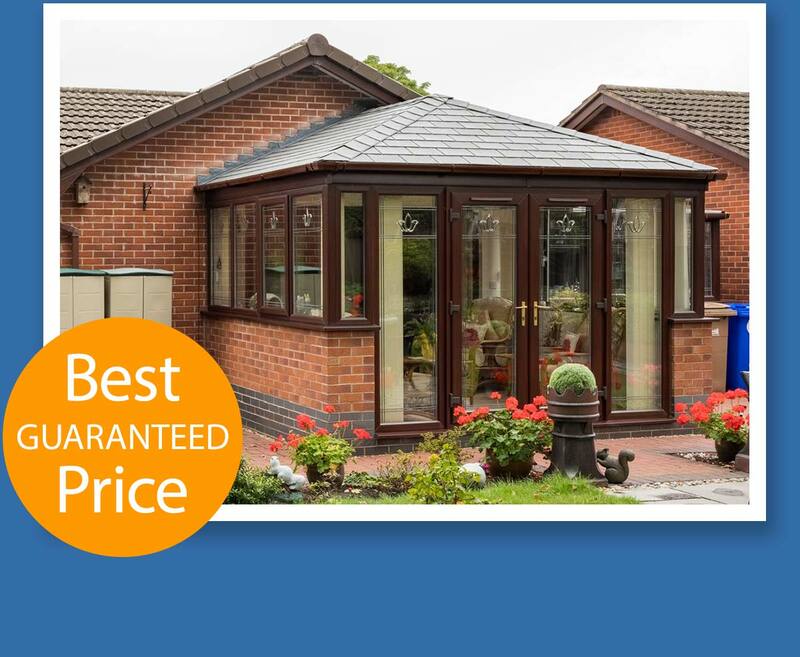 An affordable, high-quality tiled roof replacement for your conservatory. 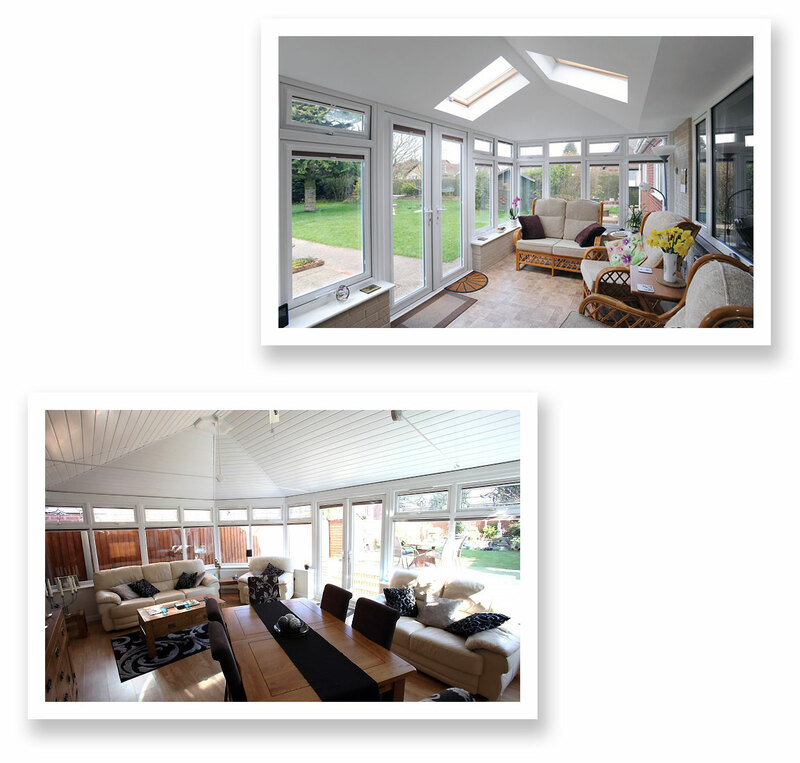 A CozyCool roof replacement will transform any shape or size of conservatory into an all year round living space. 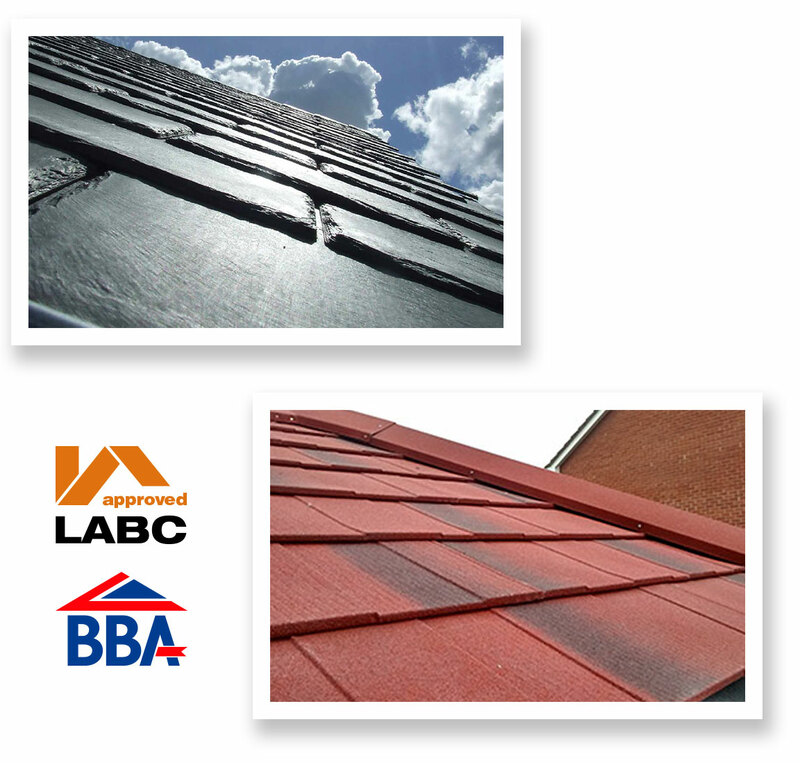 Building regulations approved and fully certified, it takes just two days to build and install – watertight on day one. 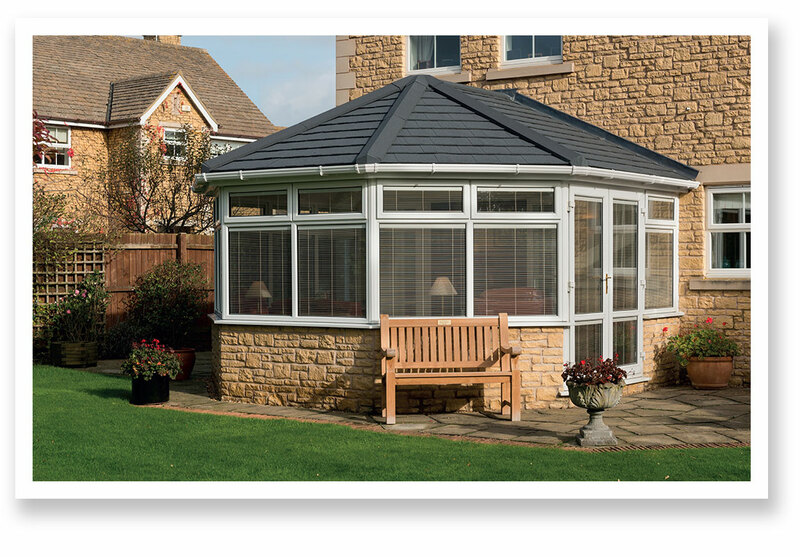 With attractive styling inside and out, it will complement your conservatory and its surroundings for years to come. The CozyCool roof replacement system is designed and custom-built directly onto your existing conservatory. This fully insulated, multi-layered roof design is compatible with any type of conservatory, be it a simple lean-to or a large P-shaped model. Once complete, you’ll have a year-round living space that’s free from temperature extremes, glare from the sun or noise from the rain. An exceptional thermal performance and the ultimate in conservatory roof replacements - whatever the weather brings.